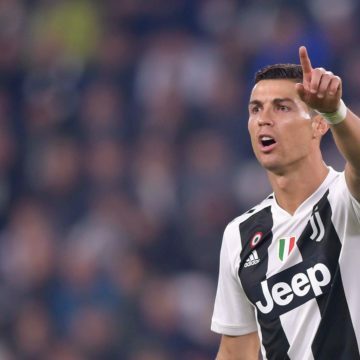 Cristiano Ronaldo’s agent Jorge Mendes has made a surprising revelation about the player’s transfer from Real Madrid to Juventus last summer. Are Juventus Now the Best Team in Europe? 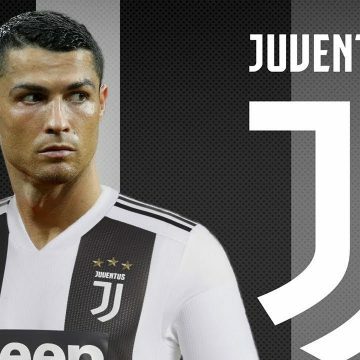 Juventus were already flying high before the acquisition of Cristiano Ronaldo in the summer, but by signing the superstar forward they may be on their way to becoming the best side in Europe. 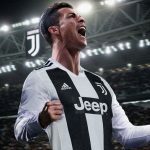 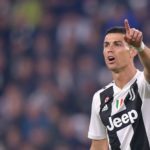 How Will Ronaldo Fare in Serie A? 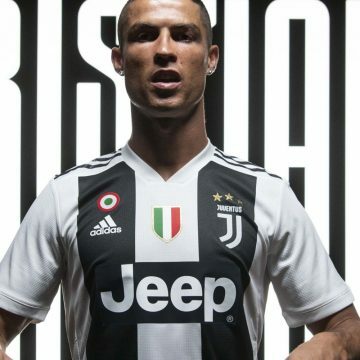 Cristiano Ronaldo’s Juventus side take on Bayern Munich in a high-profile International Champions Cup exhibition match later, but the Portuguese superstar will have to wait a few more weeks for his Old Lady debut. After months of speculation surrounding his future at Real Madrid, Cristiano Ronaldo has finally put pen to paper and signed for Juventus in a deal worth up to €112 million. 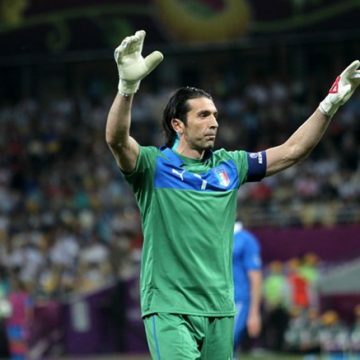 Both Cristiano Ronaldo and Gianluigi Buffon are icons of the modern age. 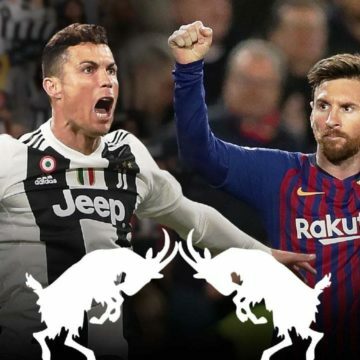 The pair might be fierce rivals on the pitch, but off the field, there is a strong mutual respect between the two men.